Justin Treyvaud and Bec Lean published a literary journal by the name of mod_piece for two years between October 2001 and October 2003. A grand total of 22 issues were produced in this time (because they took January off each year, like real Australians). We got the goss on this unique mag in an exclusive interview. CORDITE: Why didn't you call it cod_piece? JT: Well, it is funny you should ask – the initial titles we had in mind were “axe/handle”, “ninetyseven (97)” and of course “mod_piece”. “axe/handle” was rejected because it apparently sounded too much like a death metal kinda-magazine – my arguement for it was that it couldn't be that violent because it was just the handle of an axe, not an axe head, and therefore much more benign. Anyway, it got passed on. “ninetyseven(97)” is my favourite number, i like the way it looks both as numerals and in letters, but it was passed on because it was apparently 'too obscure'. “mod_piece” actually came from that Young Ones episode (“summer holiday”, i think), where those two headless Elizabethan ghosts are walking through the boys' house saying “did you call me cod_piece face?” or something similar. I changed the cod to mod, and added the lame underscore, because i personally thought it was the suckiest title of the bunch. The underscore was designed to make it even suckier. However, this was the title that got the go ahead. I suppose this isn't a particularly interesting story for those that weren't involved and I'm not even sure if that first question was a particularly serious one, but I chose to answer it anyway. CORDITE: Well, seriously, you've created something extraordinary with mod_piece – if you had to tell a visiting tourist what it's all about, how would you explain it to them? CORDITE: Did you consciously set out to connect with a particular community when you started the magazine? JT: When we first started, it was more of a selfish gesture. I was thinking to myself one day after my poetry class, 'what if no one ever wants to publish my work?' And I got all scared and stuff. Then I thought, 'hell, I could publish myself”. And then I told Bec [Lean – co-editor] what I thought. She said 'cool'. Later on though, she got more excited and said she wanted to be involved. So, we didn't necessarily want to connect with anyone, we wanted everyone to connect with us. Am I being too honest? CORDITE: Who did you imagine would be your first reader? JT: I don't know. I figured contributors would read it. I kinda thought my mum might read it, or at least say she did. We just hoped that if anyone at all read it that would be cool. And if that person who read it saw one of us at a reading somewhere, that they would ask us when the next issue was coming out. We figured that would be pretty cool. And it was. It happened, a lot earlier than we expected it to. CORDITE: Was the magazine self-sustaining financially, if you don't mind us asking? JT: Yeah, for a long time it was. We had access to cheap photocopying, through either my mum or dad, so it cost us very little to produce. Really just whatever the paper cost. In later issues though, we went with glossier covers, and higher quality paper, and demand dropped off a bit, but it never really cost that much. CORDITE: Tell us about the production process of the magazine – from start to finish, in bullet point if necessary (diagrams optional). 25th of any month: Submissions close for the current issue. 26th of any month: Submissions opened for subsequent issue. Somewhere between the 25th and the first Wednesday of any month: me and Bec get together to read all submissions (with the names taken off). We always had three piles; a yes pile; a maybe pile; and a no pile. Last Thursday before the launch: I sit down at my computer and lay out mod_piece. Print out a proof copy and take to work to proof (I work at a 24hr music and video store starting at midnight every Thursday). Last Friday before the launch: I get home from work and make any corrections to the issue that need doing. Then I sleep. Last Saturday before the launch: I go out to Ringwood East to my mum's office to print/photocopy all necessary pages of the issue. Then I drive around to Bec's place to leave for her to fold and staple. Wednesday of the launch: me and Bec drive to Babble to proceed to run around nervously hoping people come to see the launch and features/bands/mc arrive on time. Thursday after the launch: hangover. So essentially, between the 26th of any month, and the 25th of the next, we accept submissions, decide on features, and talk about titles and themes (if we have any). Then in the week prior to the launch, we run around like mad things trying to put the issue together. 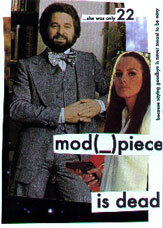 At most, we only ever had a week to nine or ten days to get an issue of mod_piece from nothing to finished. And we both hold down full time jobs. CORDITE: Have you thought about what's going to happen in ten years time, when everyone's forgotten about the magazine? Well, not everyone, you know, but have you thought about archiving and such? JT: Well, honestly, I hope someone sends me an email saying something like: “Man, we were so disappointed to hear about the death of mod_piece. Me and my friends used to have a mod_piece reading party every month. But anyway, what I was wondering is, are you gonna start it up again, or is it totally dead, or is it available for someone to take it over? Just cos me and my friend were wondering if we could take it over…” That, I think is the ideal scenario. I really admire magazines and journals like Going Down Swinging, and it has been going for twenty years now. And GDS started off in much the same fashion as mod_piece, and it even looked very similar. I want someone to take it over. So no thoughts about archiving, more checking my email everyday for that kind of question. 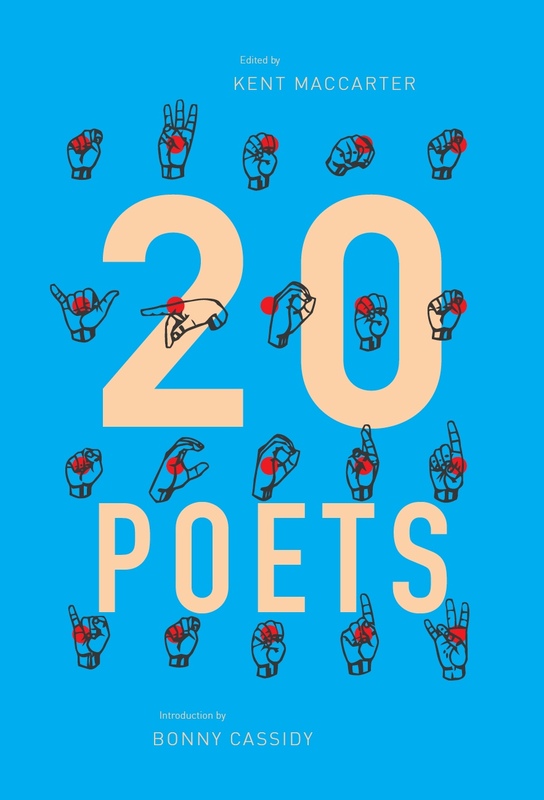 JT: Wow, even in five seconds I get like seventeen poems springing into my head. “Lionheart” by Sean M. Whelan; “dirty poet” by alicia sometimes; “I kiss” by Liz Harrison. Stacks. That'll have to do. CORDITE: Explain how the magazine interacts with the Babble scene, especially the launches. JT: Babble was essential in the philosophy of mod_piece. It wouldn't be wrong to say that mod_piece existed because of the Babble open-mic. I started going there almost three years ago, and loved it. It was where a lot of material and many of the features came from initially. 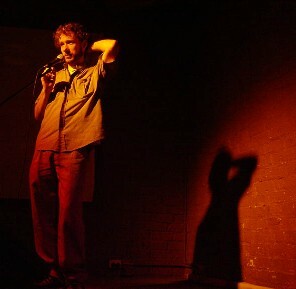 But the entire open mic scene in Melbourne, as much as Babble, was essential to mod_piece. The launches we held at Babble were also very necessary. The majority of copies of mod_piece went on the nights we launched, and we even sold out completely there once or twice. At our first anniversary we walked into the venue with three hundred magazines and left with less than one hundred. So they were very important. CORDITE: Do magazines need a particular and local social context in order to be relevant? JT: Y'know, I really don't know. I think mod_piece did initially. 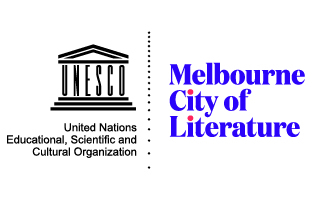 We were very Melbourne, not particularly literary, we tried to blur the distinction between spoken word and poetry for the page. But later on, we started getting submissions from all over the world, people started writing for us. Basing what they wrote and sent on previous issues. So while we started off fitting into a particular and local social context, as we went on, context started fitting around the mod_piece. Whether that is a good or a bad thing, I don't know. CORDITE: What do you think of the word “zinester”? Does that word describe you? CORDITE: What is your secret talent? CORDITE: Where will we be in fifty years? JT: In fifty years? I'll probably be dead by then, but if I'm not, I hope we live in a Star Trek-esque society, all jumpsuits and replicators. And that it is not Orwellian at all. CORDITE: Now that you've decided to wind it up, what would be your ultimate testimonial for the magazine? JT: That sounds final. Well, Emilie Zoey Baker once said: “I love reading mod_piece in the bath. By candlelight. Yeah, candles. I love doing it like that.” How's that? You can contact the mod_piece editors via e-mail. This entry was posted in GUNCOTTON and tagged David Prater, Fitzroy, journals, Justin Treyvaud, performance. Bookmark the permalink.